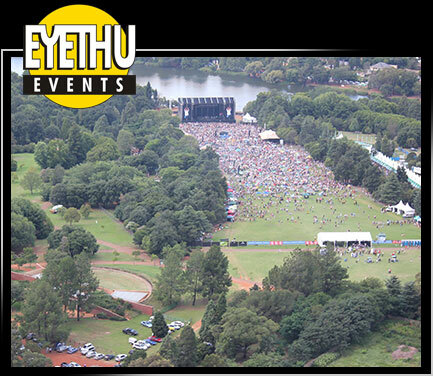 To establish EYETHU EVENTS AND GROUP as the market leaders in their perspective fields of operation through superior service. This service to be delivered by our greatest asset – our staff, which in turn must be uplifted through training, industry leading wages and being treated with respect. Maintain levels of profitability through timously paying clients, partners and friends to finance our upliftment programs and dreams. Establish partnerships with like-minded suppliers. Continuously investigate creative ways of delivering our superior service.